There are so many daunting things in the world these days! Villainous foes, dangerous dragons, treasonous tyrants...oh boy, that one is a little too close to reality. I decided we could all use a bit of positive news and encouragement in our lives, weekly and directly to our inboxes. 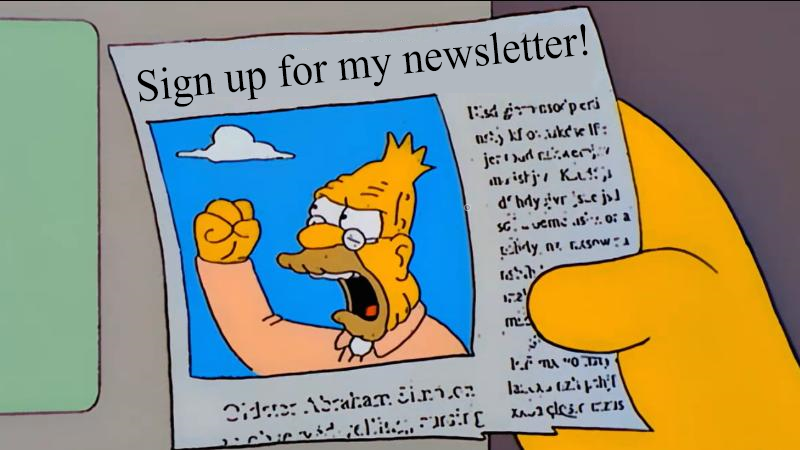 That's why I started the newsletter. Each week will feature curated content designed to make you smile. Sign up below or on the homepage!